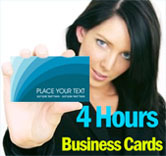 We are the fastest company available to give you the best service for your digital files. 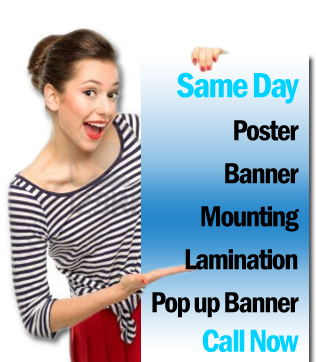 We can help you with quick turnaround, short or long run jobs, single or double sided, from flat art or from your digital file at affordable rates. From our digital machines, you can obtain high quality resolution with brilliant colors like offset printing. 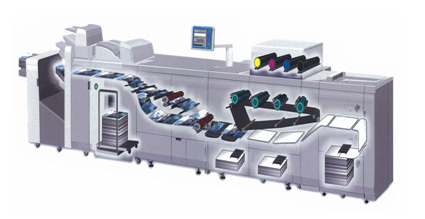 Our machines are ideal for quick short run presentation kits, brochure, sales sheet, news letters, invitations, pamphlets, booklets, products flyers, tags, labels, C D inserts, transparencies and much more. We also offer a large variety of paper stock (matt or gloss) from 24 lb text to 120 lb cover stock.